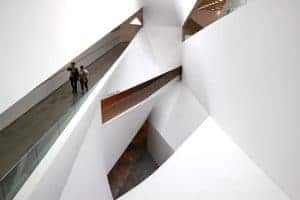 Get lost wandering in Tel Aviv Museum of Art, which hosts an impressive collection of modern and contemporary art, as well as Old Masters in rotating exhibitions. 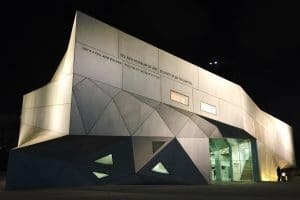 The museum, first established in 1932 but relocated and expanded since, represents Israeli and Jewish works from the beginning of the 20th century to the present, including holdings of photography, architectural models and sketches, and sculptures displayed indoors and in an internal garden. 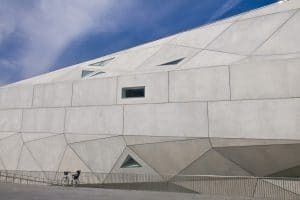 Check ahead to see if you’ll catch the live concerts or film screenings hosted in the theater.The Tel Aviv museum of Art houses own some of the most impressive collections of contemporary,modern and Israeli art. 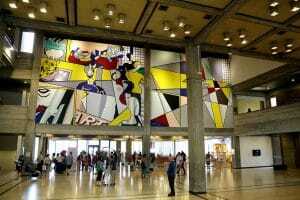 The Art is brought to life through the museums temporary and diverse exhibitions.